Confused what to give to your valentine this year which is unique, yet adorable and useful and can bring smile on her/his face. 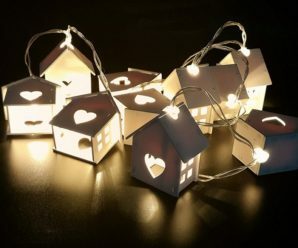 According to a survey, handmade gifts from your special someone are most loved by people because they include your precious time and show your concern about them. But, we all don’t have much time and good hands-on practice for them. So the second option is to choose the right and unique gift for your valentine. In this part we can help you a little. 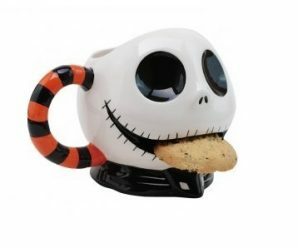 Here, we collected some most adorable and surprising gifts for your loved ones. You can get them and wrap them beautifully! List of special and unique gifts is as below, these things are available at Amazon and you can opt for faster delivery options as well. 1. 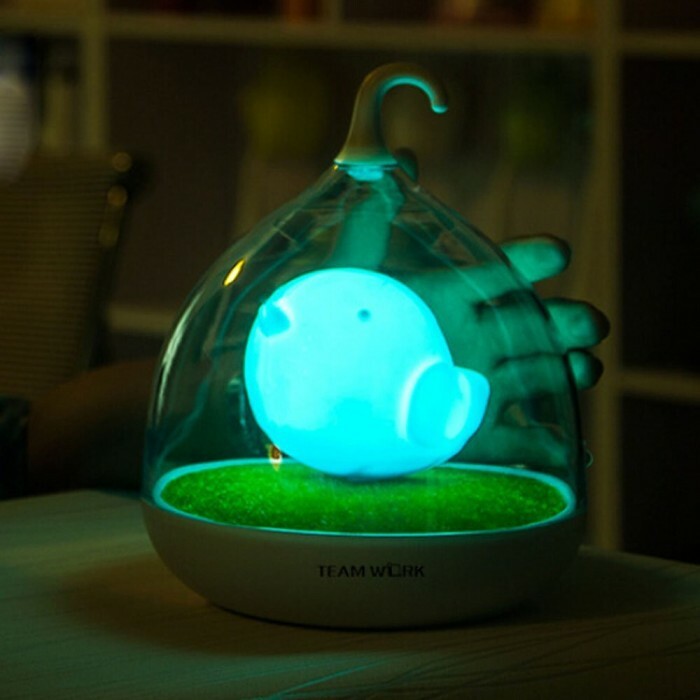 Touch Sensor Night Lamp are soft light from the Bird sharped soothers. 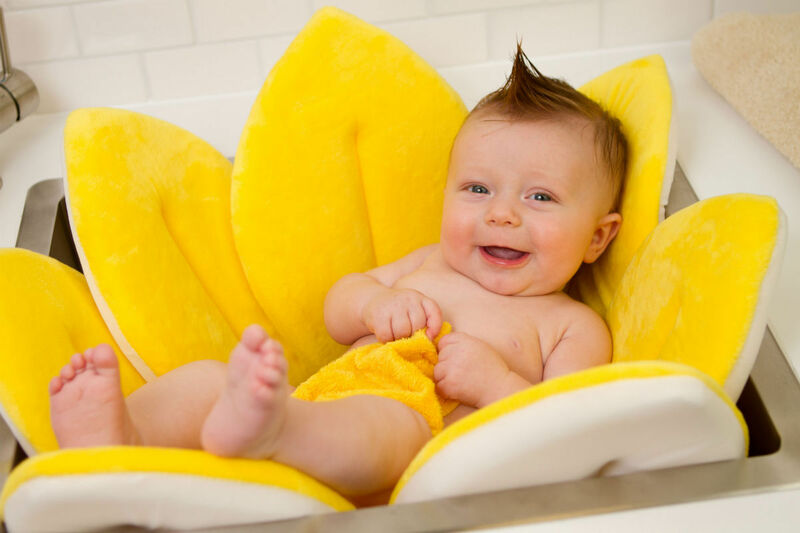 These are hand-held or hanging, you can take it to anywhere, they are made of safe and non-toxic materials. 3. 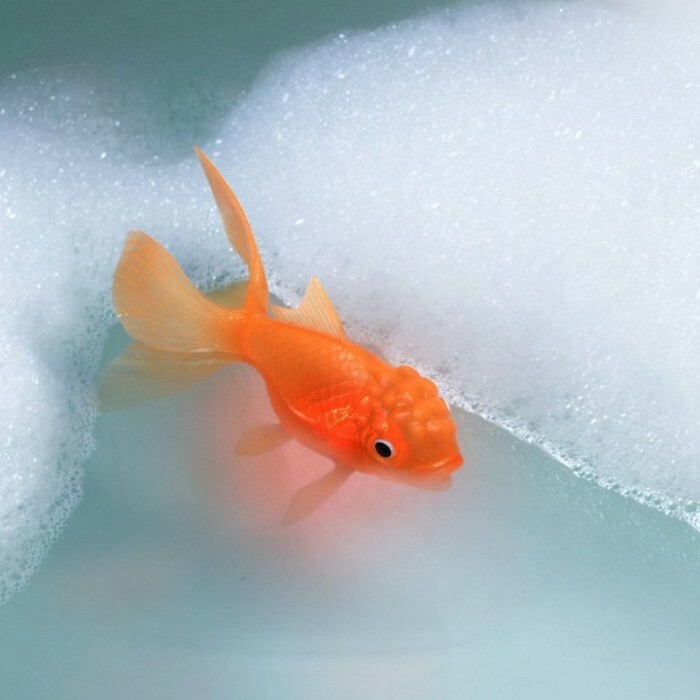 Light-Up Bath Goldfish delightfully lights up the second it touches water and turns off when taken out of water. It is great fun for the tub, glows brilliantly in a rainbow of hues. 4. 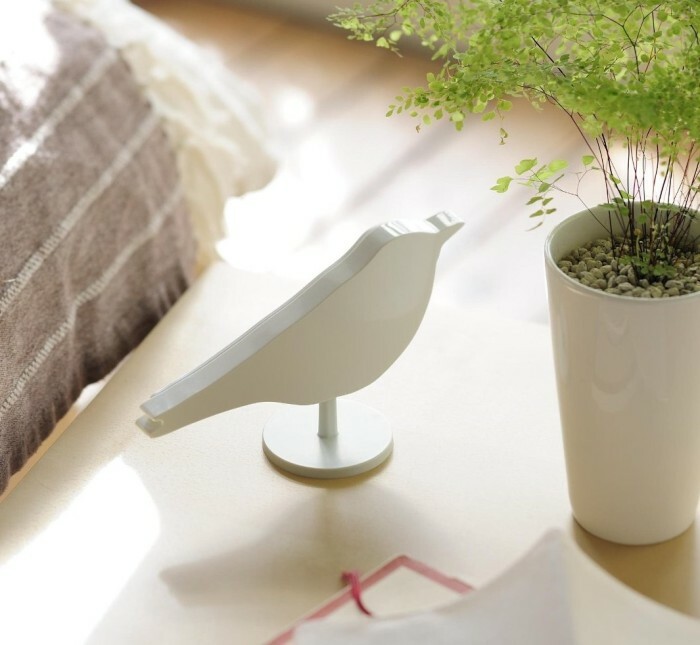 Bird Alarm Clock in Light is designed to refresh your morning with beautiful bird songs and also tell u time and looks beautiful on your bedside table. 5. 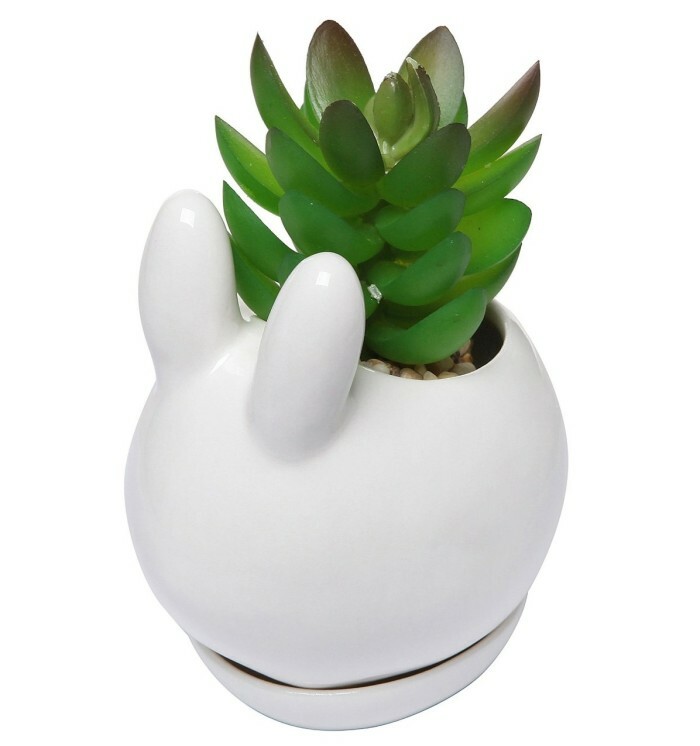 Mini Ceramic Plant Flower Pot looks just like a white rabbit, this adorable flower pot is sure to bring a smile on her face. It can be a perfect gift for your special someone. 6. 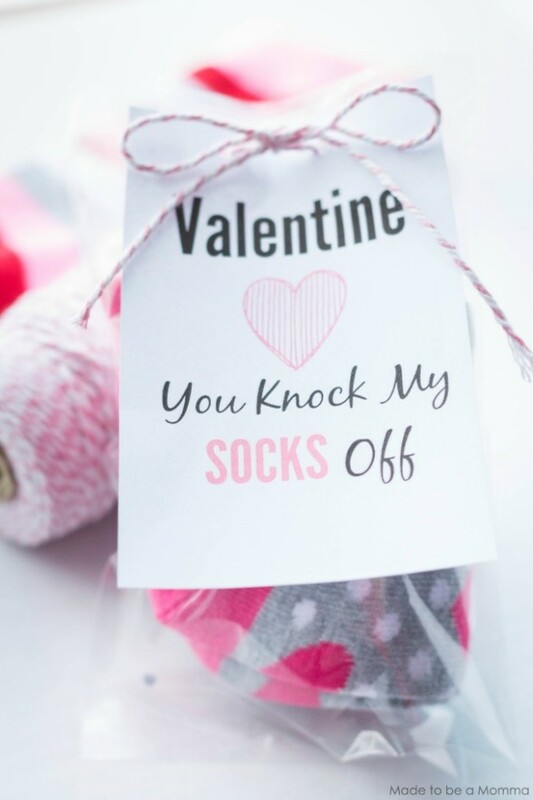 Valentine Special Socks are warm and cozy and can become valentine special gift with a beautiful message “You knock my socks off” tagged with them. 7. 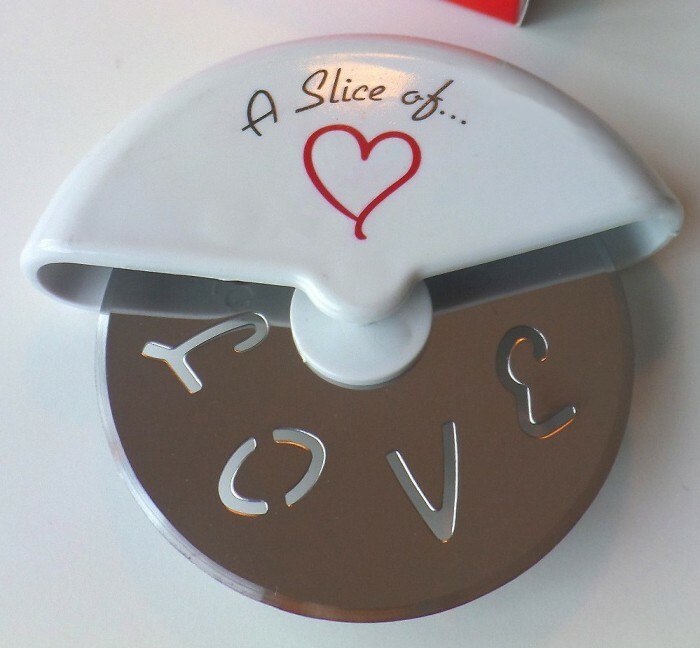 Love Pizza Cutter makes a great Valentine’s Day Gift. A professional pizza cutter with premium quality sharp stainless steel blade. The word “LOVE” is laser cut on the blade. The letters will rotate as the cutter rolls over each slice. 8. Color Changing Coffee Cup is a mug about temperature and love. 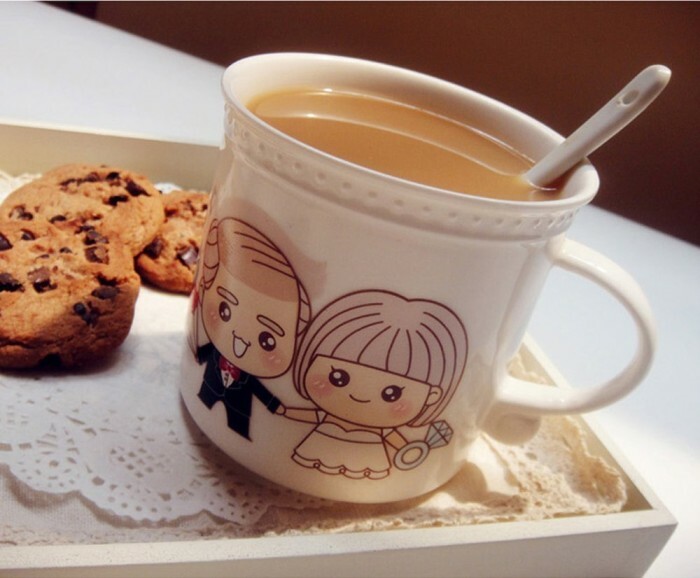 When cold, a sweet young couple are enjoying their youth and when you put hot water, color change and, couple grow old, but still come along together. 9. 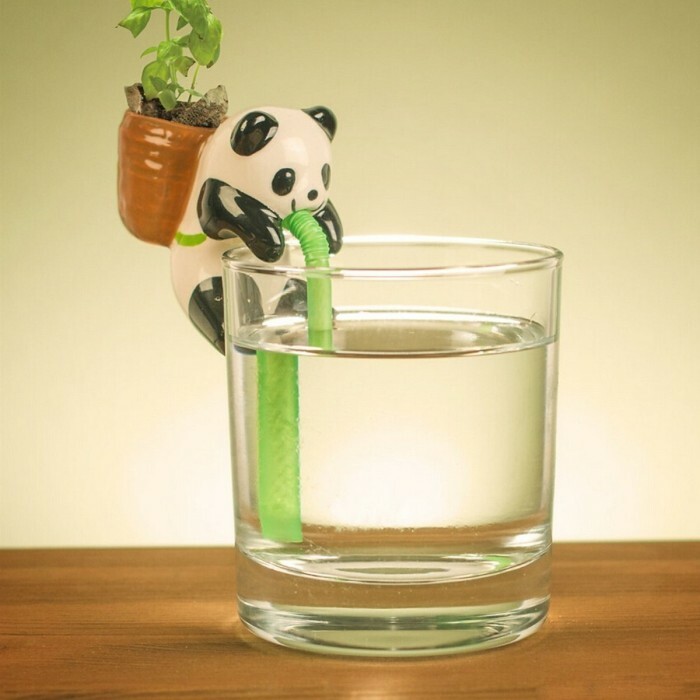 Self-watering Plant Pot Planter is a lovely ceramic polar bear carries straw in its mouths. Once you plant a planter in it , this cute animal will look after them. 10. 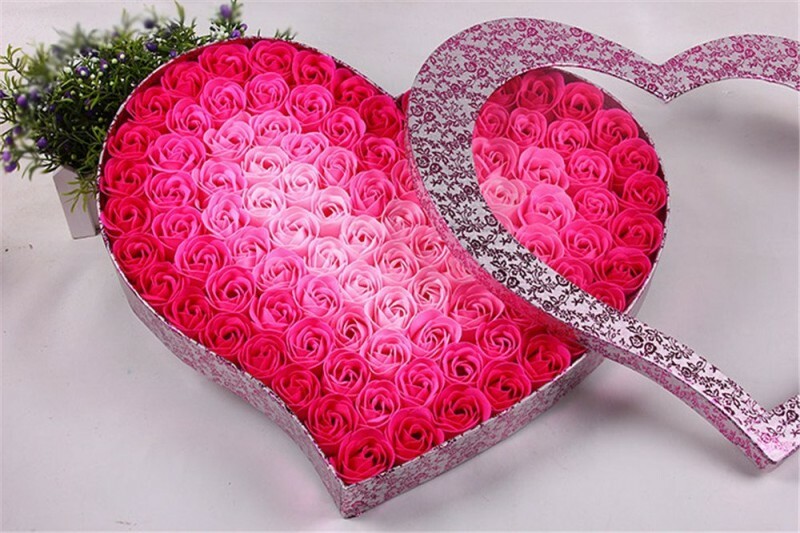 Heart Shape Soap Flower Basket is a perfect gift, which can give out sweet scent and create a romantic atmosphere. Rose is always the perfect gift to express your love. And the soap rose will last ever longer. 11. Romantic Coupon Book is for anyone in love. 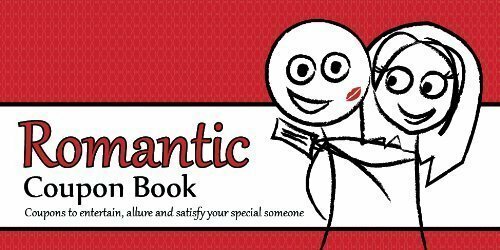 Whether just dating or have been married for 50 years, this humorous coupon book will give your lover discounts and freebies that will keep you occupied for months. 12. 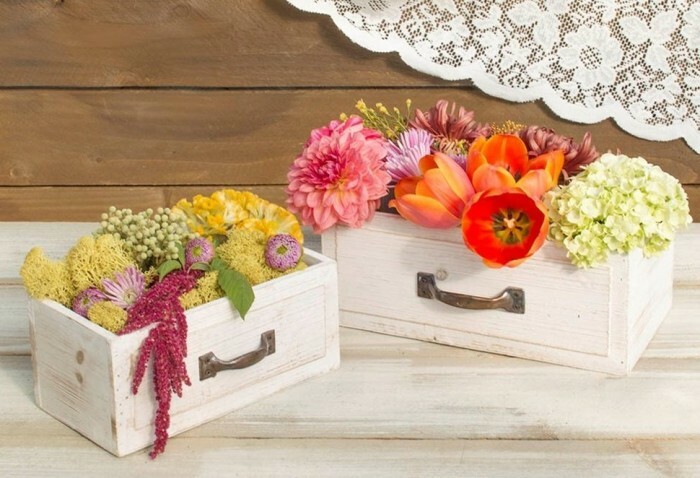 Wood Drawer Planter Boxes have plastic liner fitted inside each drawer to hold floral arrangements. These are an abundance of decor with decorative floral surrounding. 13. 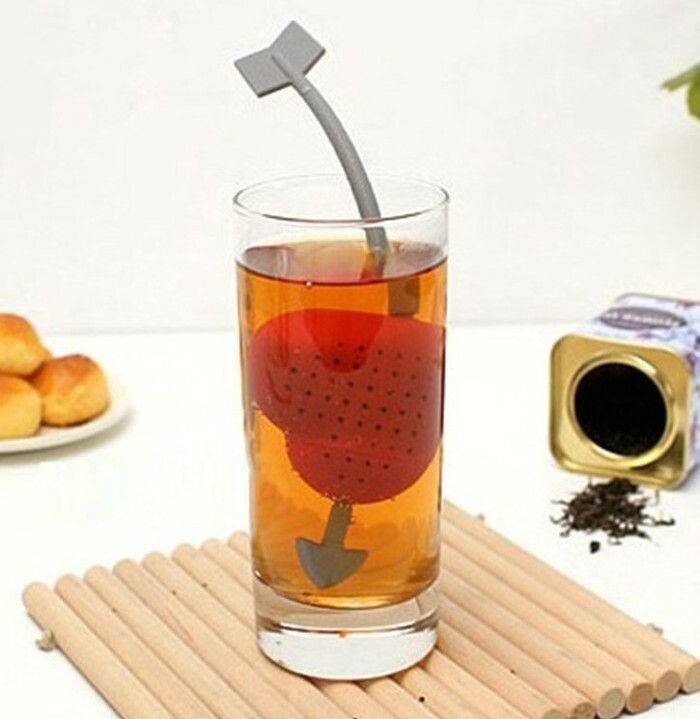 Love Heart Shape Tea Infuser is wonderful gift for someone who loves drinking tea. 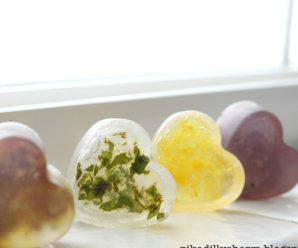 The heart shape pattern is very cute, can be a good decorative tool as well. 14. 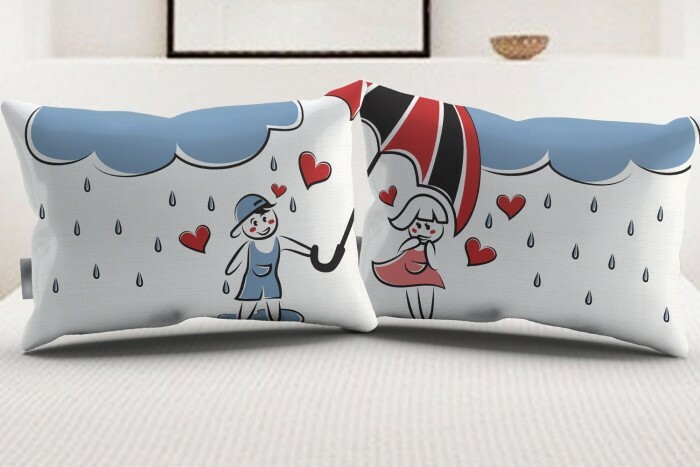 Couples Pillowcase Set can be a perfect way to say I love you. It is a great gift for married couples. 15. 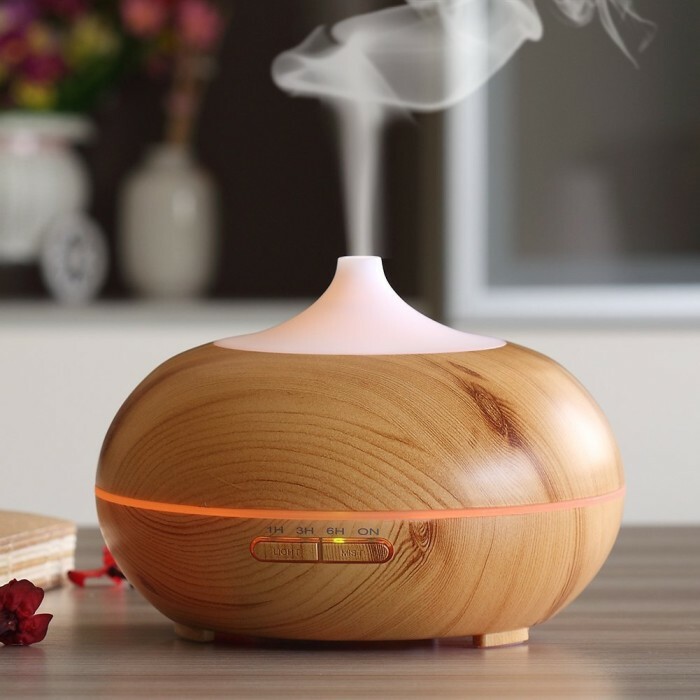 Aroma Essential Oil Diffuser helps aid in the relief of stress, soft led colors or variations to set the perfect mood for you. The device has two option, to either leave it operating consistently, or to have it on “Auto Mode” where it will automatically turn off and on. 16. 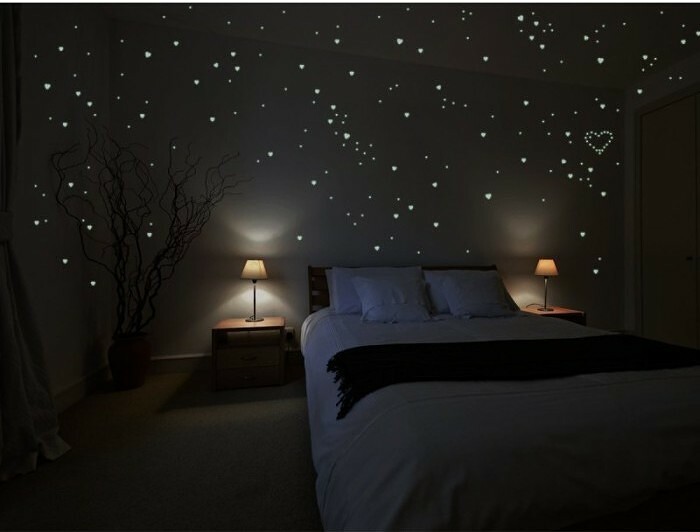 250 Hearts Glow in the Dark Wall Stickers are perfect for a romantic bedroom on a valentines day. These are quick and easy to apply. Just a few hours of daylight or normal room light, and you’ll be amazed at how much they glow at night! 17. 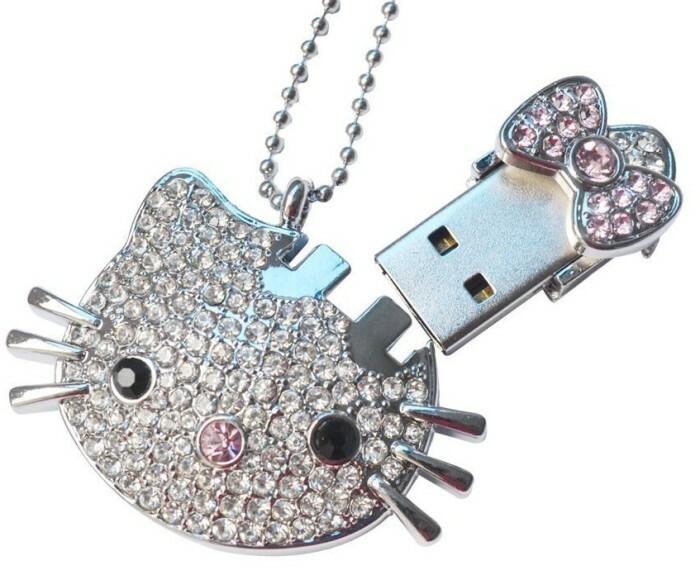 Kitty Crystal Jewelry USB Pendant will surely become a special gift for her on this valentines day. It is really pretty, and no one expects it to be a USB flash drive. She can use it as an Xbox memory card as well. 18. Natural Latex Balloons are good for the valentine home decor. 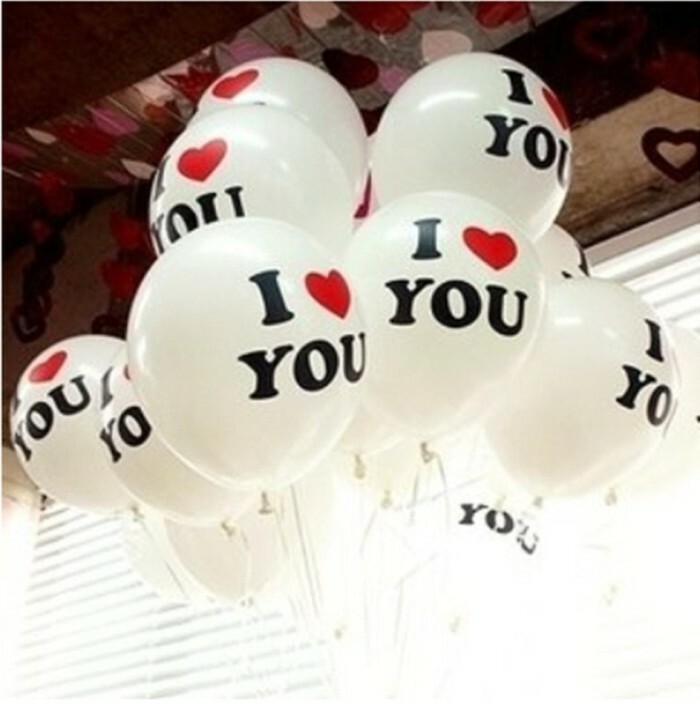 These balloons have a very beautiful appearance with the printed letters as “I Love You”. 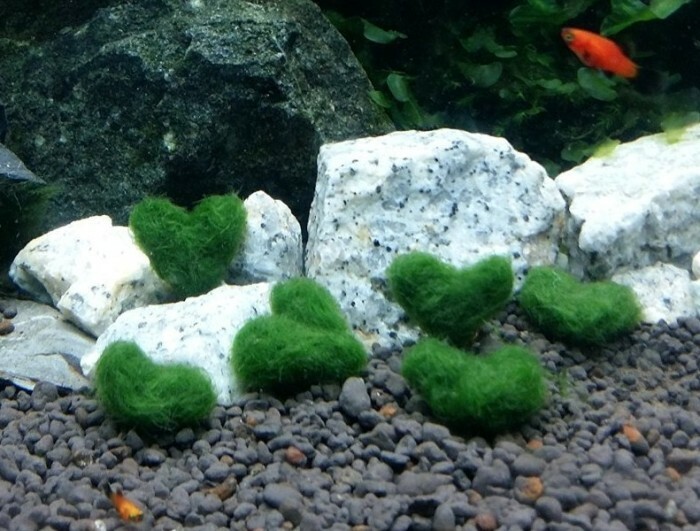 They’re perfect for valentines day. 19. 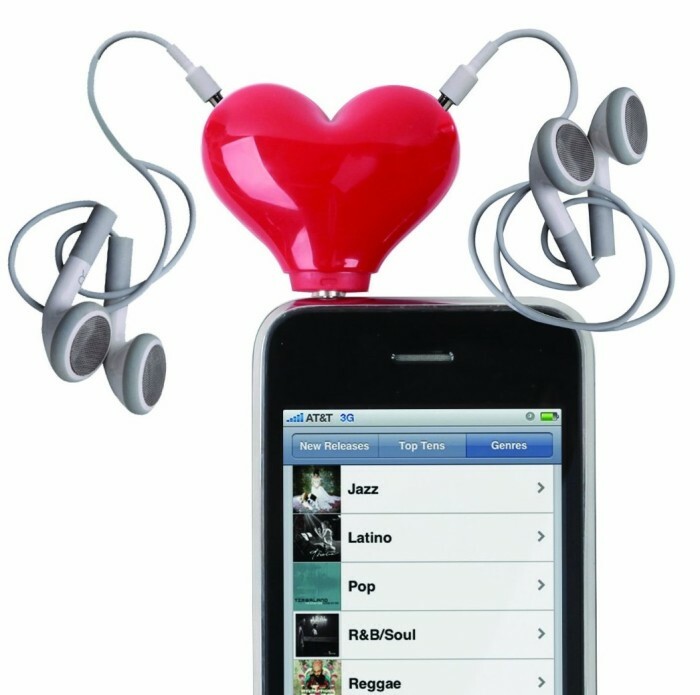 Heart Headphone Splitter is a couple gift to share their feelings by listening with one device with two sets of headphones. 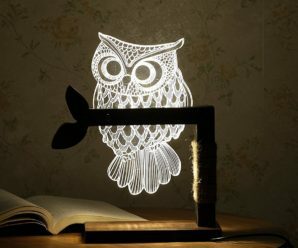 It may become a romantic gift for a romantic couple on valentines day. 20. 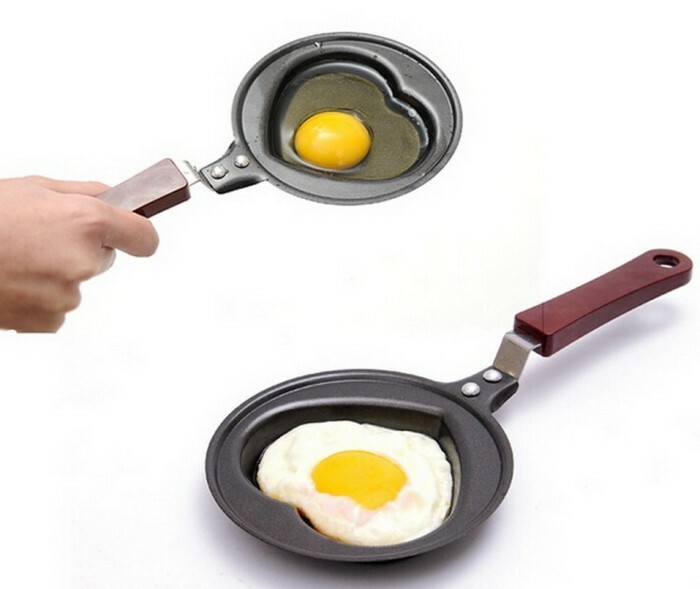 Love Omelet Pan can be used to make heart shaped pancakes/omelet for your loved ones on special day. Surprise them with love filled breakfast in bed! 21. 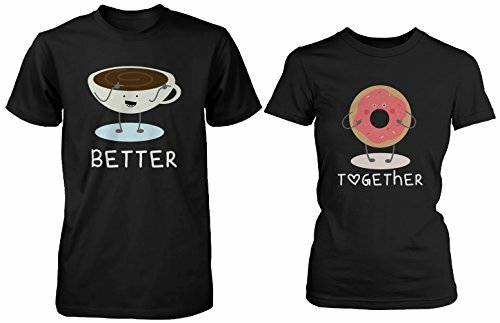 Matching Couple Shirts are for couples who complete each other, like Coffee wakes you up and donut makes the start of your day sweet and exciting! Together they make your day refreshing and happy. Similarly, you and your partner are the coffee and doughnut to each other’s lives. 22. 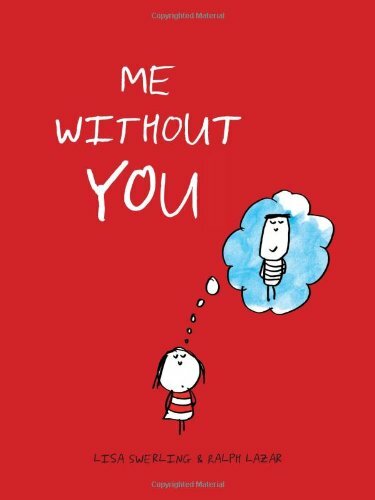 Me without you Book is a guide to say perfectly I love you to a special someone. In this book every following page has some other little rhyming comparison with Me without you like “sky without blue”. 23. 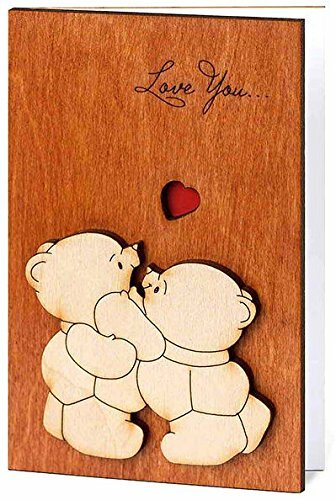 Real Wood Cards are specially designed cards for the day, because special messages deserve a special card. As they can give a everlasting memory to your loved one on valentines day.